Who benefits from my SEFA contribution? People of all ages and backgrounds seeking a variety of health and human services as well as preservation of cultural, historical and environmental resources right within your own communities are helped through SEFA. Hundreds of SEFA supported organizations and programs serve a diverse population throughout your region. 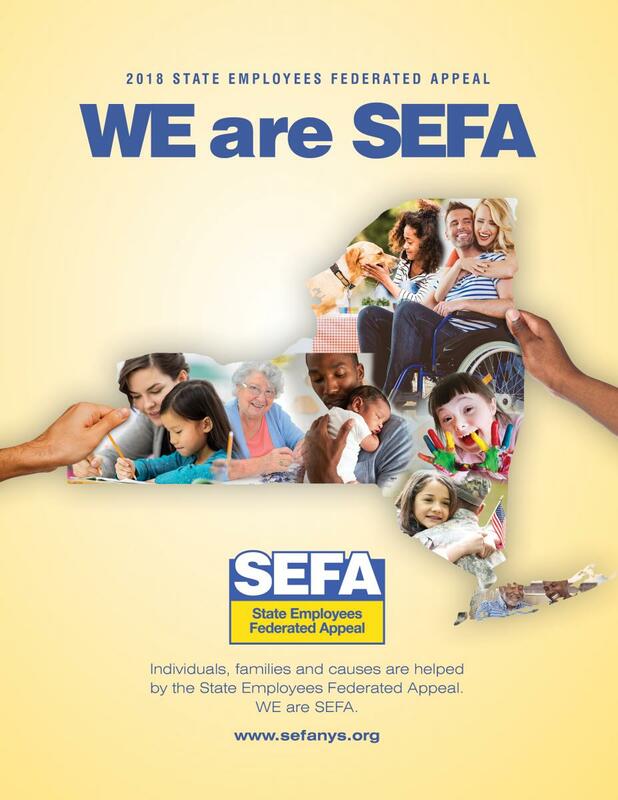 Your contribution may even go beyond your immediate community, however, because SEFA lets you designate your gift to ANY county, or specific SEFA supported services. I'm already on a tight budget. How can I afford to give? Even a modest payroll deduction can help provide vital services to care for children, protect the elderly, and shelter abused women, support disaster and crisis services, and much, much more. And giving through payroll deduction makes your contribution even easier because you can spread it over the entire year. Why should I give if none of SEFA's service providers help me or my family? You've probably been helped by a SEFA-supported service provider without even knowing it. Besides helping people in crisis situations, SEFA also funds social and community development programs that enhance the quality of life for all of us. Have you or anyone in your family every participated in a community recreation activity? Do you have a child in day care? How about a summer camp or after school program? Do you know anyone who has needed home care? Senior citizen support? Do you know anyone whose life has been touched by cancer? Alzheimer's? Diabetes? Heart disease? These types of problems, shared by all, are helped through SEFA-supported service providers. What if my spouse gives at work? Each person's contribution should be based on his or her ability to give. You may both want to give a portion of your income to help others, and you may each have specific, different agencies you personally support. Can I designate my contribution to a specific organization? Absolutely! SEFA encourages participants to make their contribution a personal and meaningful decision. You may have your gift sent to one, two, three or more specific organizations - the choice is yours. If you decide not to designate your gift to a specific charity, your contribution will be distributed in accordance with state regulations. What if I want to support a service that is outside the area covered by my local campaign? No problem! Many people work in one county, but live or want to support a program in an entirely different county - a list is on the back of every pledge card. You may designate your gift to support any SEFA-supported organization. Your campaign coordinator has a directory of these organizations and can help you obtain their code number to use on your pledge card. Why should I give to SEFA instead of directly to a service provider? SEFA is the most efficient way to give. Your contribution helps fund a multitude of programs and services. With SEFA, you don't have to write multiple checks to multiple organizations throughout the year. You don't have to remember when to give or to whom. SEFA raises money for service providers at a far lower cost than if providers did this themselves. SEFA offers the advantage of payroll deduction which enables people to support charities more generously than they could in a one-time effort. 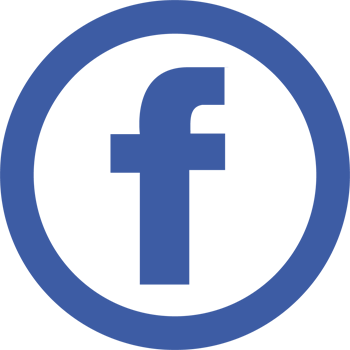 SEFA offers the best way to help not only your favorite service provider, but your entire community.